Earlier, in order to keep up-to-date with current affairs and latest news, one had to compromise their ongoing routine to switch on TV or browse websites on laptop. However, the advanced technology of smartphones has eliminated the use of TV and offered many ways to stay updated with various news sources. Smartphone brings myriad of data to one screen which is controlled by a fingertip. Thanks to dedicated mobile apps, all the folks with busy and hectic work can now easily download news apps on their iOS and Android devices. However, with numerous news apps flooding the market, it is important to pick the one that appeal to your interest and satisfies your reading needs. To help you select your favourite, here is the list of the best news apps available on both iOS and Android. BBC is the oldest, trustworthy and long-standing global news brand. Its iOS and Android app offers interesting ways to engage with news articles for users. Additionally, it is equipped with a live-streaming news channels inside the app which resembles the experience on TV. Users will also have a timely access to breaking news by means of notifications upon choosing the option of getting notified. 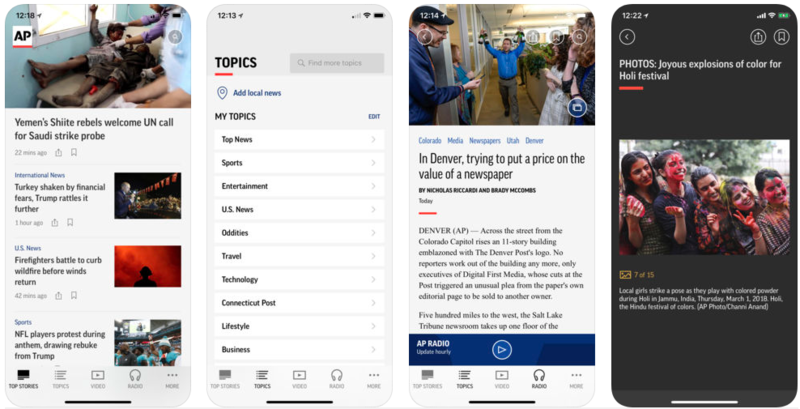 All the latest of breaking news is made convenient and faster by the Associated Press app which is one of the best modern news sources that know how to present stories in an intuitive, user-friendly fashion. 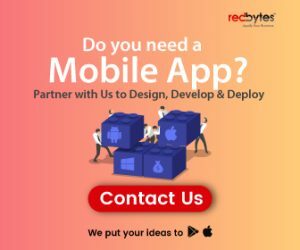 The app refreshed content constantly to deliver results that keep readers engaged and intrigued. The latest stories are displayed in a stripped-down fashion, making your browsing experience even better and faster. Visually simple, AP mobile is a great news app for iOS and Android users in today’s time. 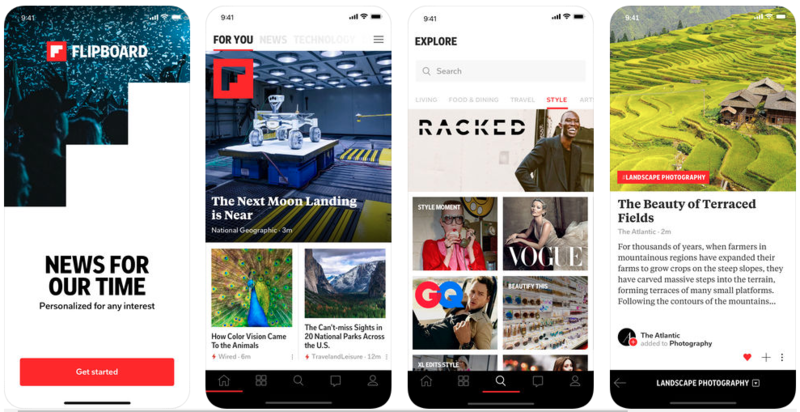 Bearing the crown of being the most stylish and attractive news app, Flipboard has visually brilliant qualities that work best for users that expect aesthetic presentation of news stories. 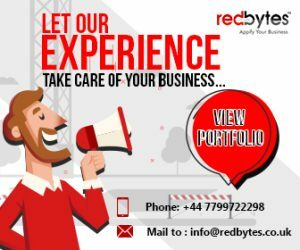 It has the interface that displays different types of new content including videos, article, sliders as well as social media account information from Twitter and Instagram. Google News effectively replaces its previous version Google Play News stand. The app looks visibly polished,sophisticated and delivers smooth experience to readers. It covers almost all news stories across the world, showing you your favourite and trusted publications from many sources. The app has feature to set daily updates for most important stories of the day. Users are also allowed to save or download specific publications for read-it-later purpose. 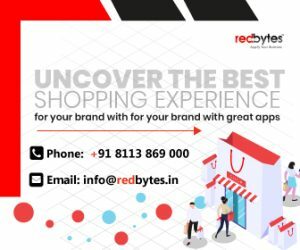 Google’s inbuilt recommendation system promises to deliver superior experience over time integrating users’ interests and choices. The New York Times is world’s most popular news source. 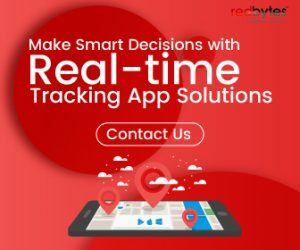 The app has everything you need and ideally expect from smart news app built to contemporary standard. It gives breaking news alerts, social sharing, offline reading for later, etc. some of its unique forward-thinking features are audio and video options. The most outstanding feature is augmented reality that allows you to explore celebrated fashion wardrobes or meet Olympic athletes. However, getting full access to all its unique features and articles is chargeable. CNN news is believed to be the pioneer in the world of 24-hour cable news channel. Its official mobile app for both iOS and Android offers a carefully condensed version of its original website. 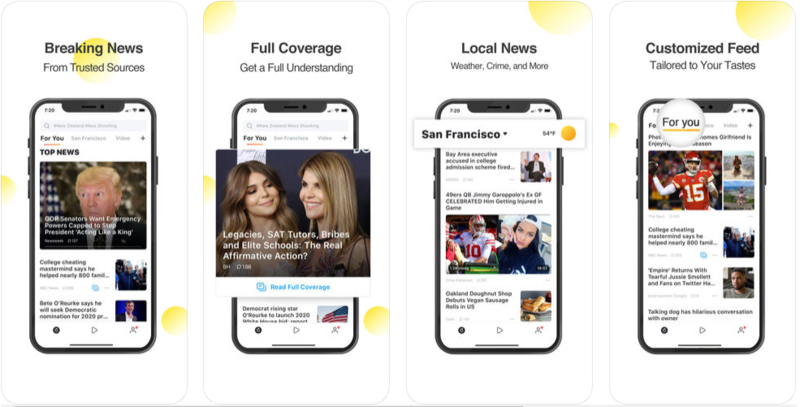 From appreciable variety of articles to some unique CNN content, the news app enables the audience to watch its content anywhere. Focused majorly on U.S. readers, CNN news also contains videos that cover many breaking stories, creating a great appeal for those who love video news streaming. Designed for article fiends, Pocket comes handy when there is a need to save an article for later. Whenever you discover a story you like to read later, you can leverage Pocket app that is the perfect resource. The app downloads the selected article to your iOS or Android device so that you can explore your favourite news story in your free time. Apart from this, the app has minimalist approach to strip down the article giving it a more enhanced, eye-catching look. 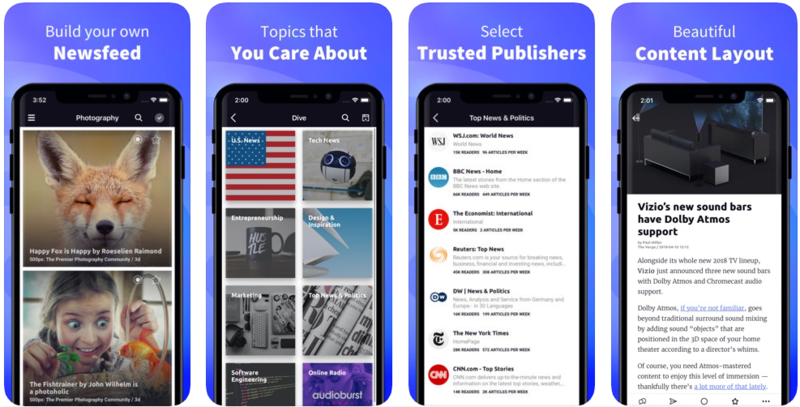 News360 is another popular news delivery app for iOS and Android users. The app is delightfully attractive in its appearance and offers straightforward yet rich content. 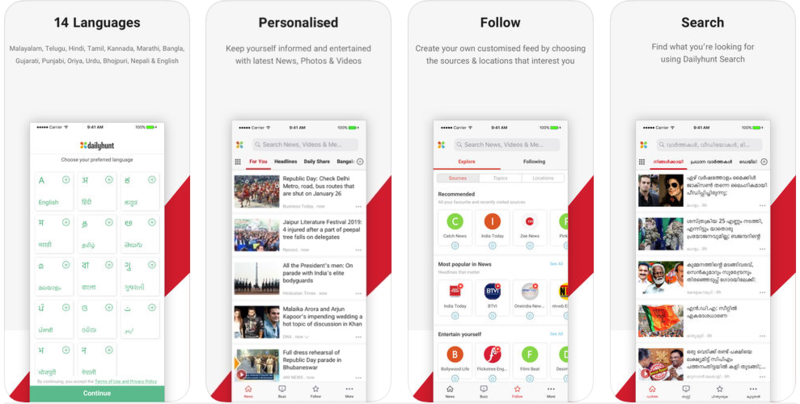 Like FlipBoard, News360 also allows users to find out stories on their favourite topics from the chosen news sites. It works really well for users by offering integration with iMessage. 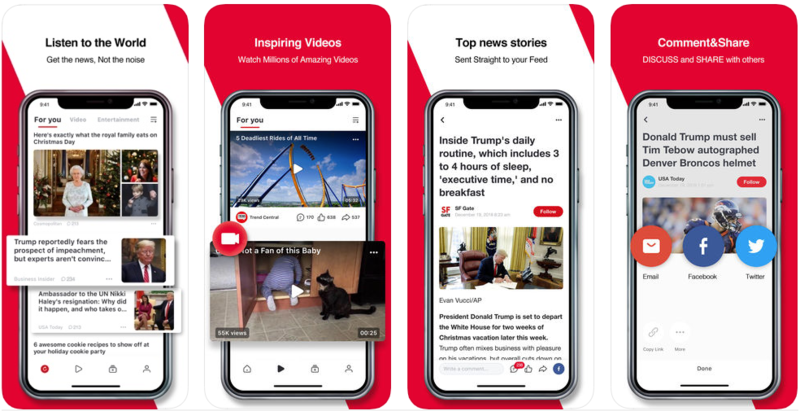 What makes News360 a substantial news reading option is its connectivity with Apple watch app for iOS users. To share the news, you can easily connect the app to your social accounts such as Twitter, Google Plus, Facebook, etc. Other feature includes integration of Instapaper, Pocket and Evernote. 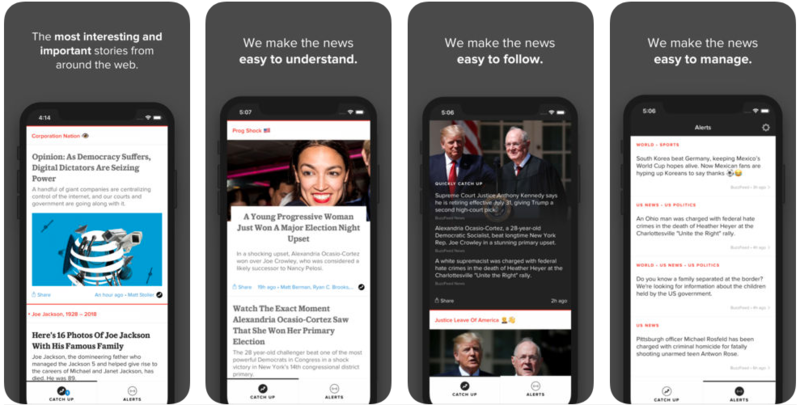 Almost similar to Flipboard, Pulse is the iOS and Android mobile app that aggregates content from a huge variety of news sources. Users can choose their favourite list of topics to view stories of their personal preferences. Pulse is owned by LinkedIn and delights users with custom options to select from hundred of trusted sources and influencers. Pulse has in place a lot of valuable information that users can read and digest enjoying its sleek, elegant design. BuzzFeed started by offering the world sensational stories that mainly included listicles and fun bits. After piquing great interest worldwide, it expanded its services and brought in place serious good-quality journalism pieces. The best part about BuzzFeed News is that users can view its consolidated structure and customise the articles based on their personal tastes and interests. Its menu also contains quizzes, trending stories and allows you to browse news using advanced search. Yahoo News Digest follows a traditional approach of print media and updates it newspaper-style stories twice a day. It has two editions for morning and afternoon. Users are updated with almost ten stories that are not longer than two paragraphs. The app does not have customizing features which means users are not served with stories that precisely interest them. It instead delivers news and stories that are important to you with a notification. Stories are selected based on algorithm and efforts of human editors. SmartNews claims being one of the most usable news apps in 2018 for iOS and Android lovers. 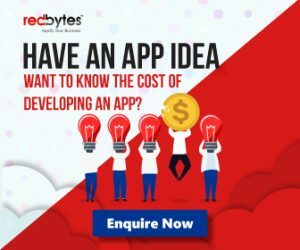 What sets the app apart from others in the niche is its ability to scrutinize and size up the current stories in trend and put them into a specific category. This allows users to look at the news they expect to read. It gives you one-minute news, thanks to its clutter-free, clean user interface. The whole process is made easier with a special news-finding algorithm that updates you with fresh stories you like to read. Reddit offers unique way to keep updated with global news through its app. Reddit keeps an eye on all the global events to make sure readers get what they need and crave. Reddit was launched in 2016, and ever since it received tremendous fame. Android and iOS can explore Reddit content without browsing its official website. It has different sub Reddits depending on device OS. Users can up vote and share comments on trending, popular news stories. From breaking news to trusted, in-depth stories and world’s best journalists, Microsoft News has it all. 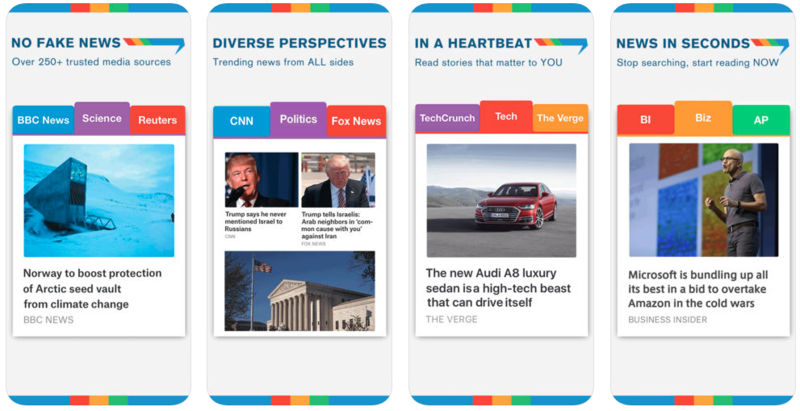 With the released new version of curated designs, the app has come a long way with important, interesting and trending news from all over the world. 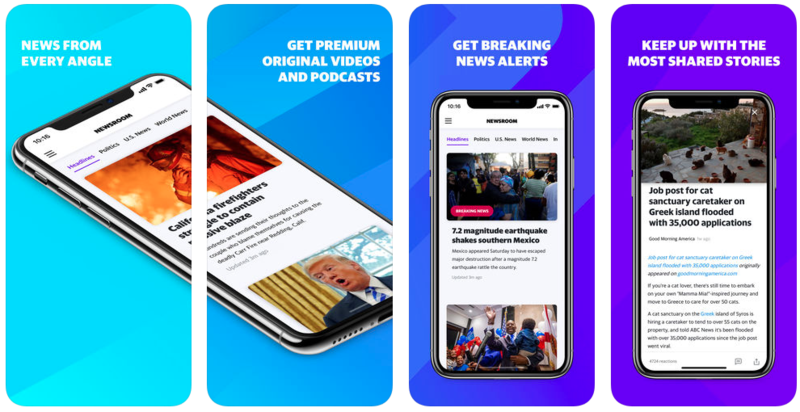 From the latest headlines to fast loading emails, trending videos, this app brings it all together for its customers. From changing your weather preferences to streaming NFL games, surfing the web and much more, the app provides it all. Read & watch the latest news around politics, sports, entertainment, world news, lifestyle, weather etc. 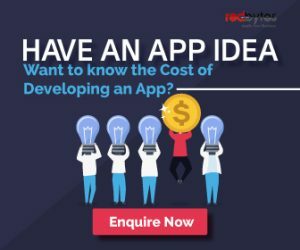 An app which is designed to help you build a personalized news feed of your favorite topics & sites. 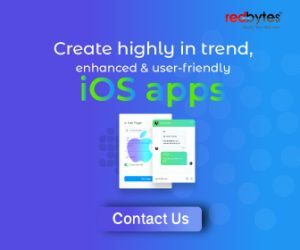 Right from your favorite blogs to news sites, YouTube channels and other category pages everything updated each time is published in this app. Let’s you to save articles to Evernote, Dropbox, Pocket etc. 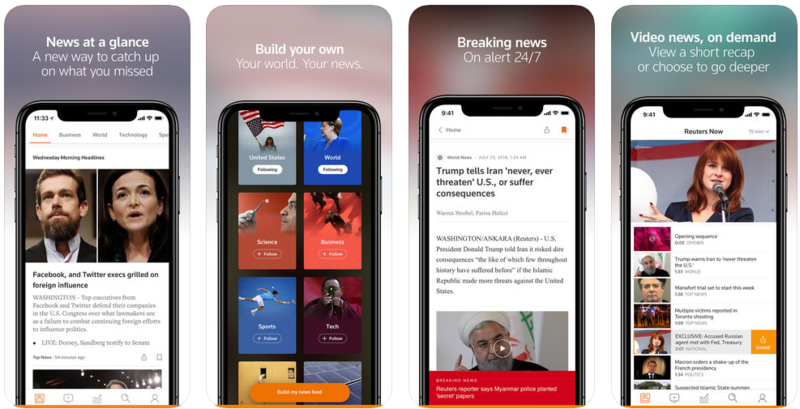 Are you looking for an app that can summarize all the news? Then inshorts app can really help. This app brings in all the latest news from multiple national & international sources in a 60 words summarized format. This news app keeps you informed and focused on your interests. From daily breaking news to local headlines, weather, global events, trending videos, funny GIFs you get it all here. From over 10,000 trusted sources, users get to personalize their own news feed according to personal interests. Stay updated on world news, national news, local news, celebrity news, weather news etc. The TopBuzz app offers its users exactly what you want without wasting time. The algorithm, powered by AI feature, delivers you the most relevant and trending contents including videos, GIFs, articles and all things viral. Get custom AI-built feed for trending news, funny videos etc. Browse or follow topic & categories top publishers and creators. Want to access all your personal newsstands, magazines and newspapers? Get all these amazing features with the whole new Apple News+. 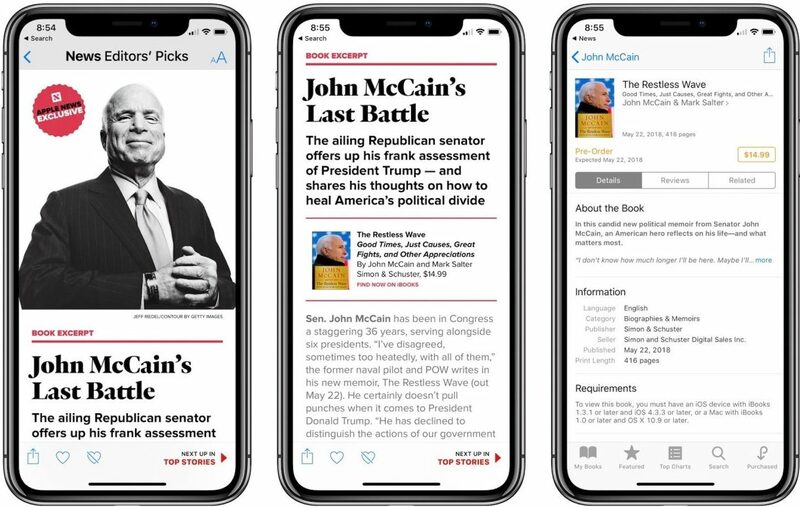 With richly designed articles, magazines and animation covers, with the Apple News one gets to enjoy editor-curated content of current events, news feeds, breaking news notifications & immersive videos. 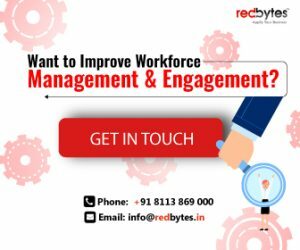 A widely used app by IT professionals, techies, digital marketers, content publishers etc. 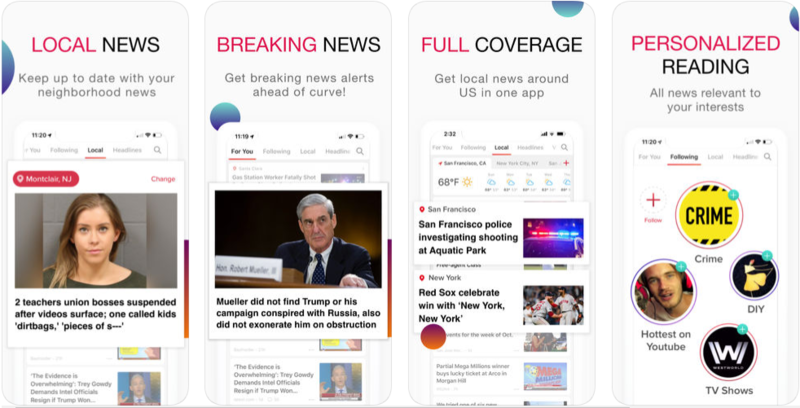 which is not only a news reading app that provides light reading experience, but also has a powerful news aggregation and creation features that can get to its users the best personalized experiences ever. 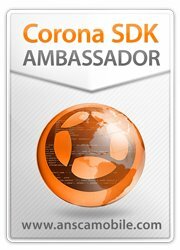 Can save articles to third-party tools like Dropbox, Evernote etc. Get the latest news across the country with Daily hunt news app which provides unbiased election-updates, videos and breaking news in different languages like Hindi, Tamil, Malayalam, Kannada, Telugu, and English. From the nation’s top to local news, videos at your fingertips- instantly and effortlessly using this app. Want to catch up what’s happening in the world 24/7? Then go ahead with this amazing news app the Reuters. From breaking news to market data, news feeds and videos catch up all within this app. Enable other features like save stories, night mode, editorial highlights, offline access etc. 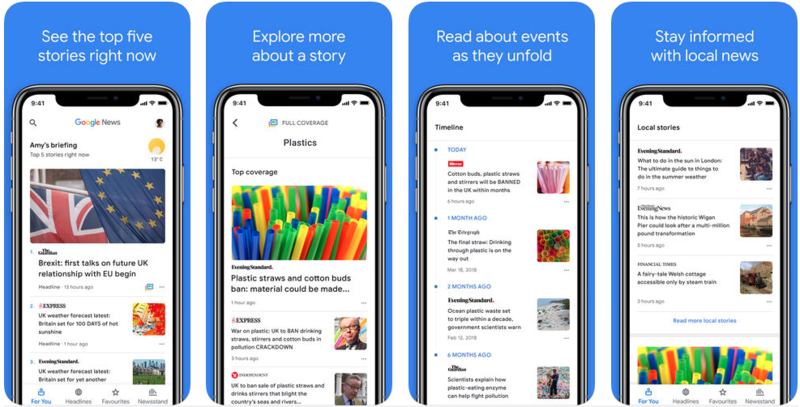 Beyond just headlines, this app provides all those stories that you wanted to have in one place. This personalised and easy to use app provides you with the very best news from all the world’s top sources. Customized news feed based on user interests. Technology is something hard to escape now that we are all accustomed to using it for the smallest of our needs. People want to get everything done in a few seconds. Speed is the mantra for today’s agile, digitally sound generation when it comes to getting updated with news and current affairs. This is where smartphone technology helps. 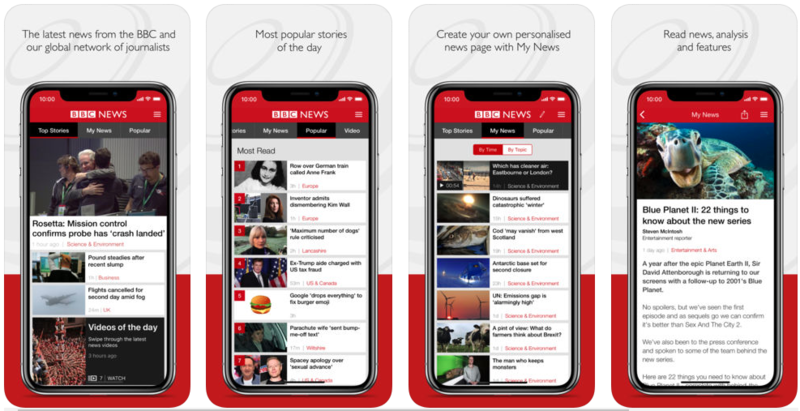 Described above are 24 best news apps for iOS and Android that deliver news stories in a way most preferred by viewers. 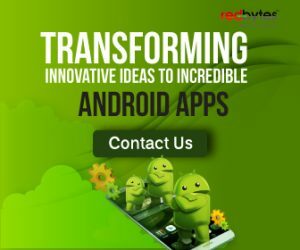 best news appbest news apps 2018best news apps for AndroidBest News Apps for iPhonefox news appfree news apps downloadhindi news applive news appmsnbc news appnews appsnews apps for Androidnews apps for freeNews Apps for iPhonenews apps hindiNews Reader Appstamil news appuc news appWhat are the best news apps?